DVS450H can be set up horizontally or vertically, or mounted on a wall. 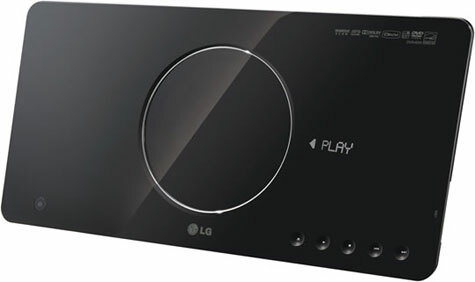 The new LG DVD player has a HDMI connection that gives a full HD resolution of up to 1080p. An external hard drive or other devices can be connected via the USB port.